The entire series was made available at once. 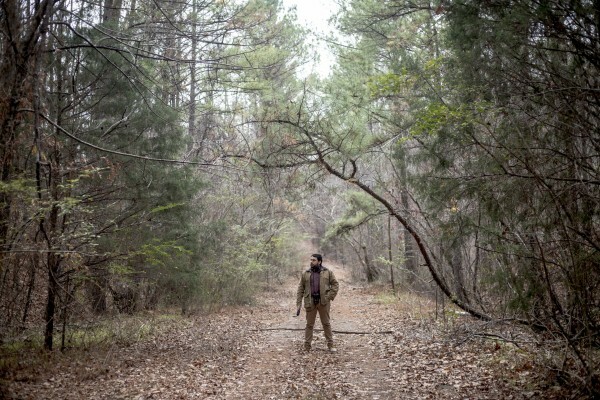 S-Town, the new true-crime podcast from the makers of Serial, has shot to the top of the Apple’s iTunes chart just hours after it was released. All seven chapters dropped at the same time this afternoon, providing listeners with the complete story of a murder mystery, complete with the requisite twists, red herrings and intrigue. The show immediately went to the top of the UK podcast charts on iTunes, ahead of Under The Skin with Russell Brand. And listeners – including writer Jon Ronson – were immediately impressed. Whoa S-Town is good. And I'm only 30 mins into ep1. 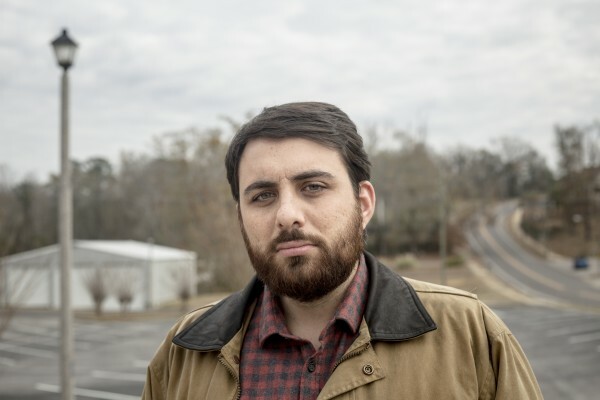 In the podcast, host Brian Reed investigates when John B McLemore – an idiosyncratic antique clock restorer – becomes convinced something nefarious had occurred in his sleepy town because, in his words, “there’s just too much little crap for something not to have happened”. In the first chapter, listeners hear John say a local man has been murdered after getting into a fight at a party with the son of a millionaire family who, he claims, managed to erase all trace and talk of the incident. Rumours were swirling that the alleged murderer had been bragging about the killing and, although Brian struggled to find any remnants of it online or in news reports, many in the town seemed to know about the incident. After various phone calls and letters, Brian visits the clock maker in his despised home town with the hope of uncovering clues. 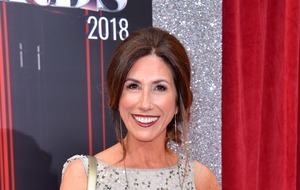 As the opening episode draws to a close, Brian appears no closer to uncovering the true facts of John’s claims – the alleged murder and cover-up seemed to be shrouded in the utmost secrecy. However, as listeners delve into the next chapters of S-Town, they’ll learn not all is what it seems. 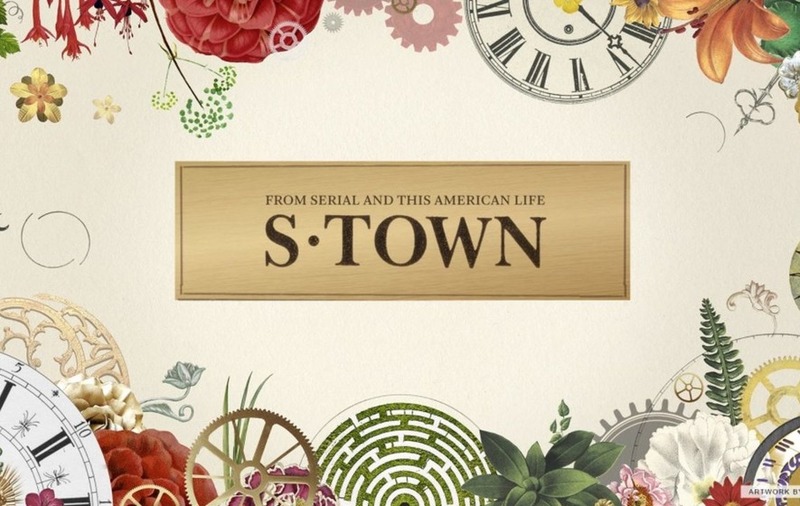 S-Town is produced by the team behind Serial, which was credited with bringing podcasts into the mainstream when it was released back in 2014, and long-running US radio show This American Life.